The CBR 125R is one of the most successful bikes ever released in the UK, in fact, Honda has been on to a winner ever since the sporty 125 was launched in 2011. That’s because it’s an all-rounder – well-priced, easy to ride, returns good fuel economy and it comes with typical Japanese reliability. Thrown into the mix are its sporty looks, affordability and, as if that wasn’t enough to tempt you already, it’s learner-legal for anyone with a CBT or an A1 Light Motorcycle Licence. 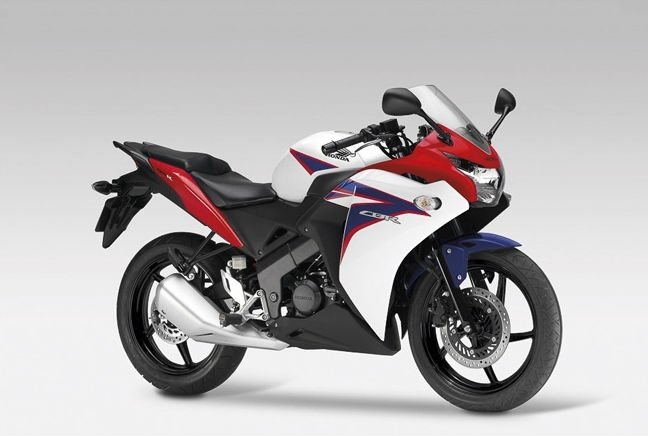 Prices for the CBR 125R start from £3,599 for new models. Below you can see an average minimum comprehensive insurance quote for the Japanese 125, using The Bike Insurer data. Find out how much this bike would be to insure.